Park Shin-Hye to make cameo appearance in SBS drama series “ "Temperature of Love"
"Temperature of Love" takes over the SBS Monday & Tuesday 22:00 time slot previously occupied by "Falsify" and will be replaced by "Doubtful Victory" November 27, 2017. 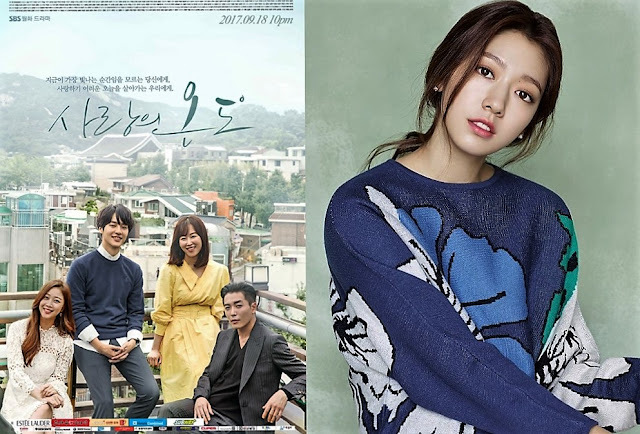 Park Shin-Hye will make a cameo appearance in currently airing SBS drama series “Temperature of Love.” For her cameo appearance, Park Shin-Hye will play top star Yoo Hey-Jung. Her character’s name of Yoo Hey-Jung is the same as the character Park Shin-Hye played in 2016 SBS drama series “Doctors.” Park Shin-Hye accepted the cameo appearance due to her working relationship with screenwriter Ha Myung-Hee who wrote the screenplays for both drama series. Park Shin-Hye’s cameo appearance in “Temperature of Love” will air October 23, 2017 in South Korea.